conforms with the 922r rule. 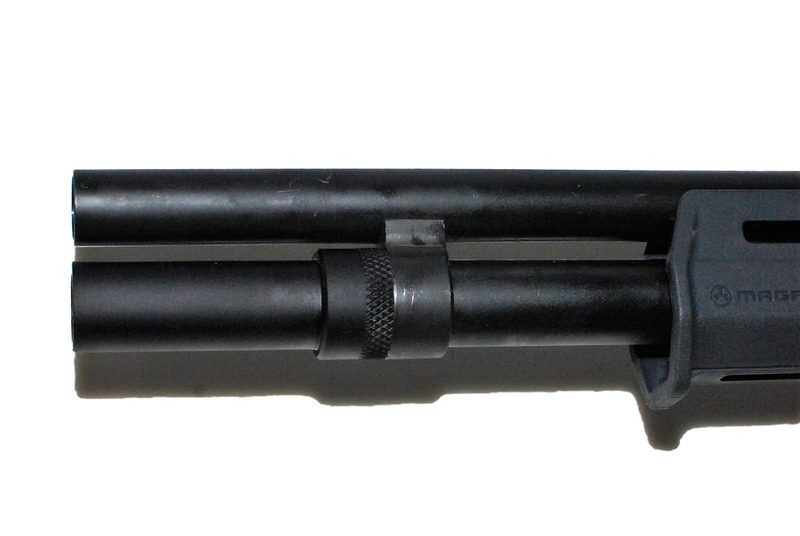 IAC Hawk Defense , H&R Pardner Pump Protector, and Norinco with 18 1/2″ barrels. 2 3/4″ shotgun shells from slugs to shot. keeps spring from deforming over time when the shotgun magazine is full. no plastic anywhere. 6061T sourced in the United States. guaranteed to clamp on to your existing tube without a barrel clamp. the internal spring guide makes your current spring and follower work better so you don’t need anything else. This addition to your shotgun holds an extra two 2 3/4″ shotgun shells, from slugs to shot, expanding your magazine capacity from 5 +1 to 7 + 1. 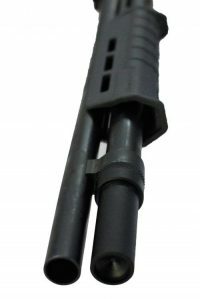 The extension tube is custom designed to work with most clones of the Remington 870 clones including the IAC Hawk Defense, H&R Pardner Pump, and Norinco shotguns with 18 1/2″ barrels. These extensions are hand machined by an ex-Navy First Class Machinist Mate (MM1) and Enlisted Surface Warfare Specialist (ESWS) in our Blunderbuss shop in Atlanta, GA, USA, Planet Earth. While there are many shotgun magazine extension tubes out there, none are designed to fit flush with the end of the shotgun barrels we make extensions tubes for. 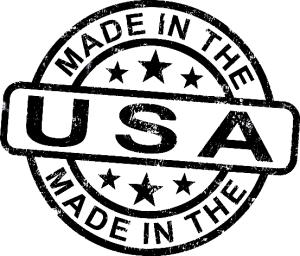 In addition, we go above and beyond to make sure the quality, craftsmanship and design is better than what can be found for even the original Remington 870.